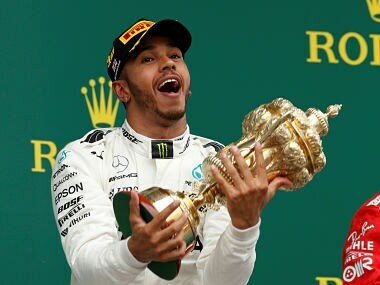 Hamilton raced to a stunning pole position which he converted into a dominant victory — his fourth in five races — to leave Ferrari, scratching their heads with just six races to go. 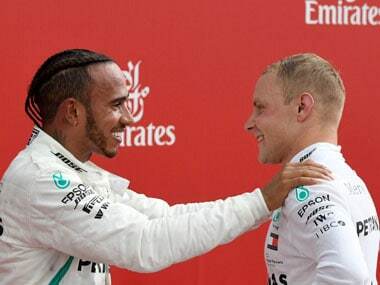 Valtteri Bottas said Friday he is willing to help Mercedes team-mate Lewis Hamilton win the drivers' title, but not, he hopes, at the expense of a personal race win. 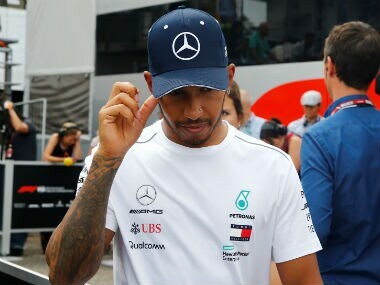 Lewis Hamilton said he does not believe he can repeat his Silverstone heroics by driving through the field to gain a podium finish in Sunday's German Grand Prix. 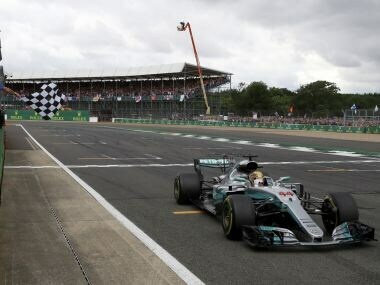 In part 2 of our ‘what would make a team’s season successful?’ series, we talk about Mercedes and other top five finishers from last year; with utmost certainty that the order will not continue for this year. 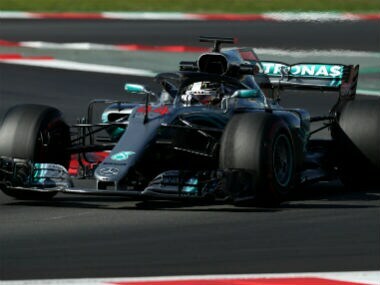 "This weekend we've been able to exploit the full performance of our car, particularly on both cars, more so than any other race so far this year," said Hamilton. 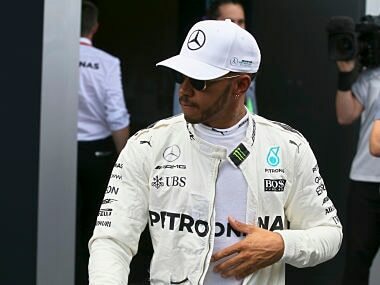 Hamilton’s victory, a record-equalling fifth in his home event and the 57th of his career, rebooted his title challenge as he came home ahead of team-mate Valtteri Bottas, who started ninth, in a dominant Mercedes one-two finish. 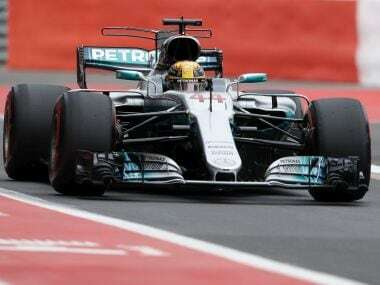 Lewis Hamilton clocked a best time of one minute and 28.063 seconds in the opening spell before rain intensified with 20 minutes remaining. 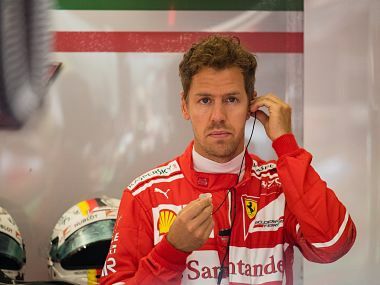 Hamilton and Vettel have won three races each so far, and Vettel leads Hamilton in a close title race by 14 points after eight races. 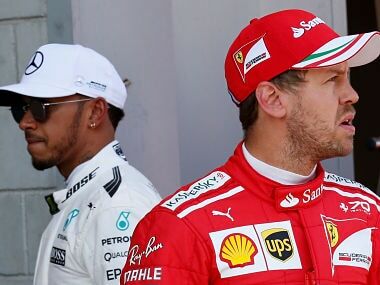 Hamilton, who had told reporters earlier that pole was the goal, is 14 points behind Vettel after eight of 20 races. 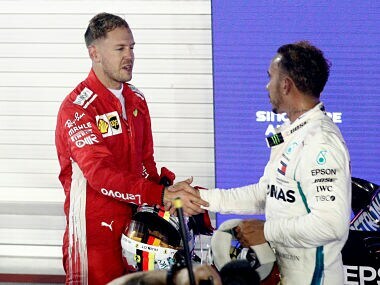 Both drivers have won three races.